Leckey advance bath chair provides postural support while ensuring that the individual is stable and secure during bathing. 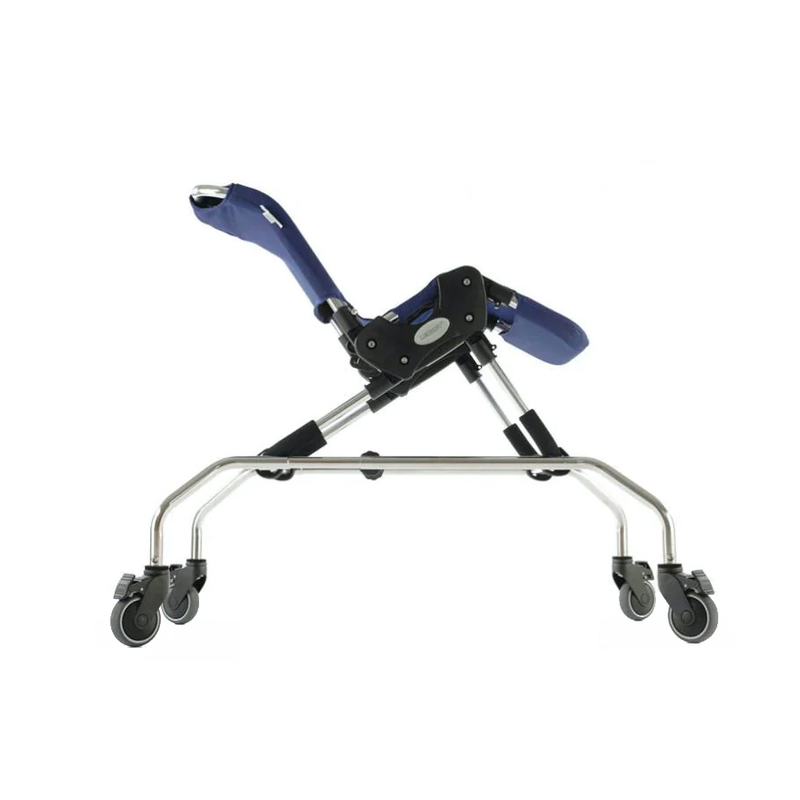 Advance bath chair can be set up into various positions depending on the individual's requirements and the height can be adjusted as per the convenience of the caregiver. Abduction belt and head support provide added security during bath. 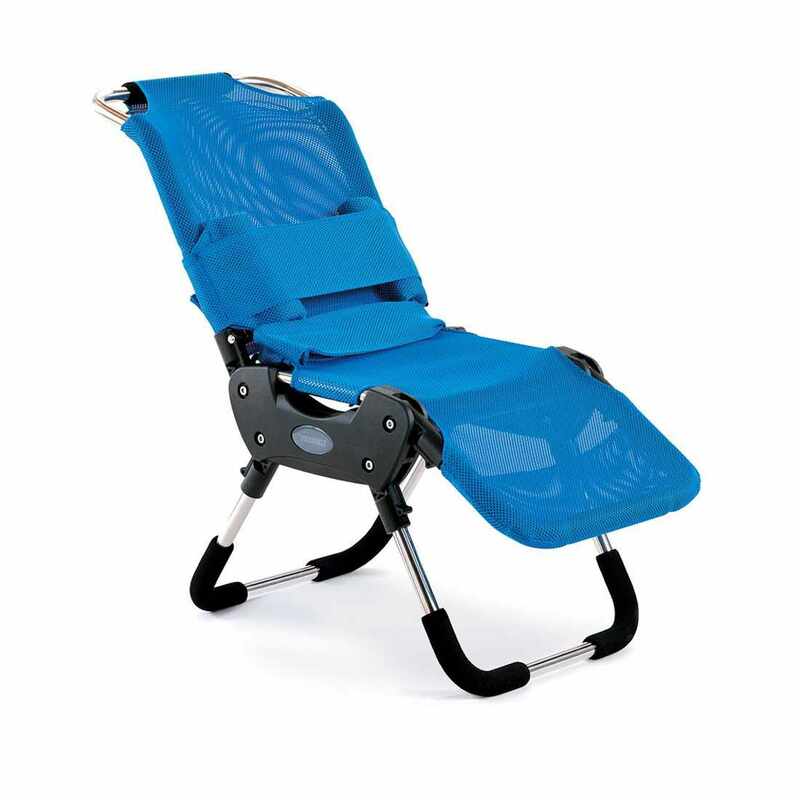 The lightweight advance bath chair can be folded easily for convenient storage and transport. Maximum weight limit 159 lbs. User height range 30 - 41" 37 - 49" 45 - 57" 53 - 65"
Seat depth 9" 11" 13" 16"
Back support 14" 16" 18" 22"
Head support 6" 6" 8.5" 8.5"
Calf support 10" 10" 13" 13"
Seat height 2" - 7" 2" - 7" 2" - 7" 2" - 7"
Seat height from floor (with trolley) 26" - 28" 26" - 28" 26" - 28" 26" - 28"
Max weight 159 lbs. 159 lbs. 159 lbs. 159 lbs. Total width 17" 17" 17" 17"